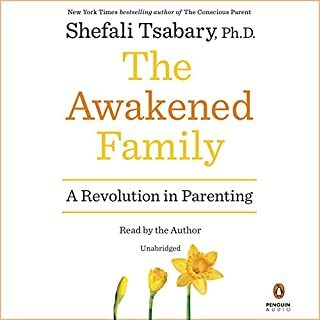 In Dr. Shefali Tsabary's conscious approach to parenting, however, children serve as mirrors of their parents' forgotten self. Those willing to look in the mirror have an opportunity to establish a relationship with their own inner state of wholeness. Once they find their way back to their essence, parents enter into communion with their children, shifting away from the traditional parent-to-child "know it all" approach and more towards a mutual parent-with-child relationship. The pillars of the parental ego crumble as the parents awaken to the ability of their children to transport them into a state of presence. ©2010 Namaste Publishing Inc. (P)2014 Namaste Publishing Inc. I enjoyed the whole hearted approch of this book. Compassionate towards parent and child perspective alike it really offered respectful and practical approches for improved mental health and wellbeing of both children/ teens and the parent. Discipline focus of safety and respect for self and others was bang on. Assists in a reflective approch to how the parent ego shapes a childs and how to raise concious self contained children and teens. 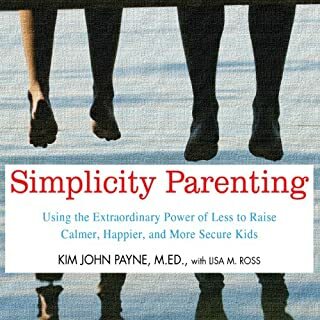 Excellent read for any parent wanting to have the most peaceful, respectful, and connected relationship with their children possible. I wish I would have read this book before I had children. This book brought up a lot of emotion for ne. I had to face my own childhood pain and really get honest with myself. 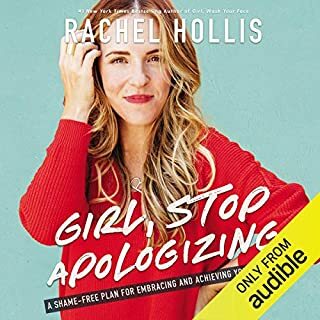 I recommend this book if you are ready to take responsibility and face your own demons. . The BEST parenting book of our time !! absolutely amazing book Dr Shefali is insightful, spiritual and gives you practical tools for being a better parent!! 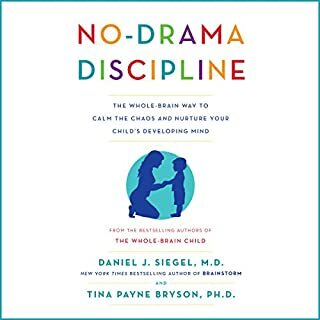 Great read for struggling parents who have challenging children. This helps you get a grip on the why! 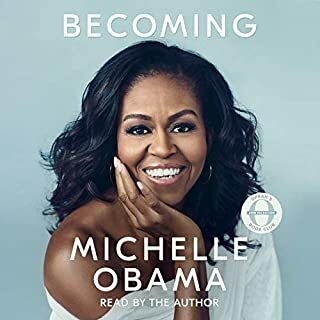 An enlightening audiobook that taught me to reflect on my own 'output' into the world before jumping into a thoughtless reaction that is fuelled by ego and not empathy. 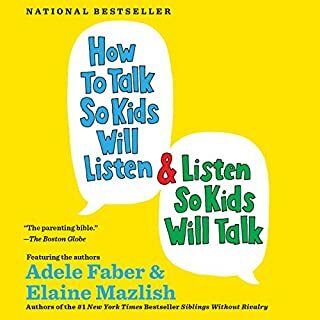 Highly recommend this to parent(s) and families having a hard time connecting with their chid/children. 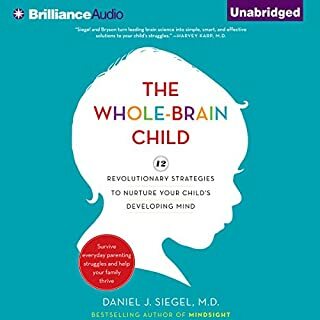 This book and Dr Shefali’s view have changed my parenting and my life. I feel relieved and much calmer having adopted some of her perspectives. 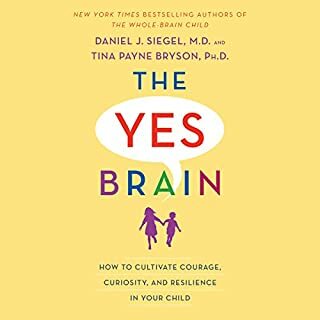 Highly recommend, especially for anyone with anxiety or parent-worry! 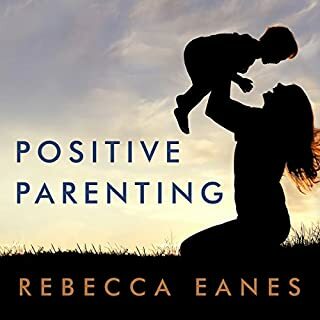 This book is life changing.It will change the way you parent, as well as the way you judge other people. It's a must read for parents, teachers, everyone really. The narration was wonderful and easy to follow. 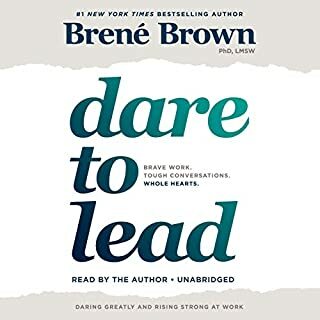 I love having a hard copy as well as the #Audible1 version of it. I am looking forward to reading her other works. 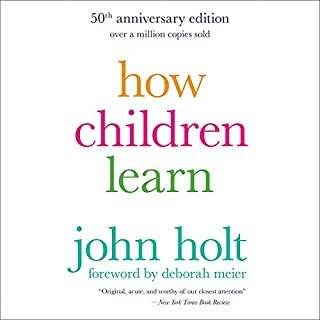 I found this to be very interesting books from the perspective I'm seeing our children as our teachers. Loved this book. 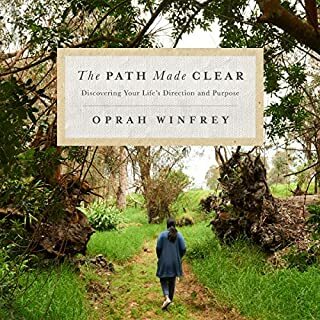 I found it so helpful in regards to my parenting journey. I would highly recommend it to any parent. This book is a life changer. My relationship with my kids has improved and I have gained a better understanding of myself. Highly recommend it. amazing book to become a better person and consequently a better parent. 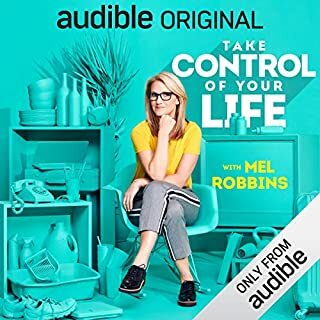 theory, why, and practical advises, how; nice voice and narrator (which is the writer her self). should be thought in schools and universities. Heals both the parent and the child! We're on our last 2 of 9 children with 22 grandchildren so far and I haven't heard this much parenting truth ever. Thank you! Cual es tu contribucion buena o mala en tus hijos. Una abierta de ojos a la gran influencia que tenemos en el comportamiento y formacion de nuestros hijos y de donde bienen nuestras limitaciones como Papas. Algunas de las teorias que la Dra.Tsabary presenta fueron sorpresivamente refrescantes para mi. Altamente recomendable para Papas nuevos. I loved every minute of this book. It's one I'll refer back to over the next several years as my children grow. 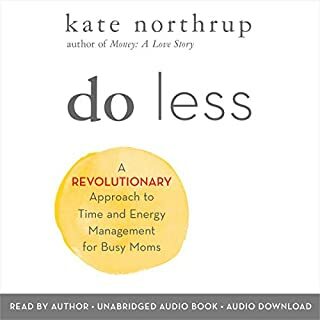 I loved her approach of the there's-no-quick-fix-parenting out there. Good kids begin with a conscious parent. 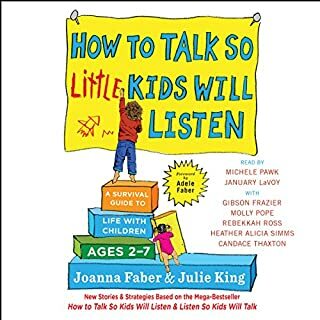 This book totally changed not only the way I look at parenting my 2 year old son, but at all of my relationships. I'm so grateful I found this when he was young. I thought I was already a conscious parent but I had lots of opportunities to change. 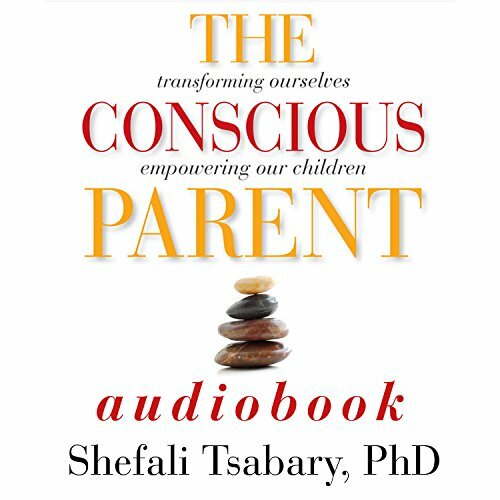 I love that Dr. Tsabary reads the book - her voice is so soothing. Good message but with flaws. I listened to it because a good friend of mine recommend it. I however struggled to finish it. the information is good, but her reading of her own work was a put off (and I almost never complain but instead adapt to the performer). Other two aspects I didn't like was her intense use of generalizations and that her work is directed to the upper middle class up, which is specially sad, since her message is very good for growing at a personal level and as a parent, and all segments of the population would benefit from it. What would have made The Conscious Parent better? 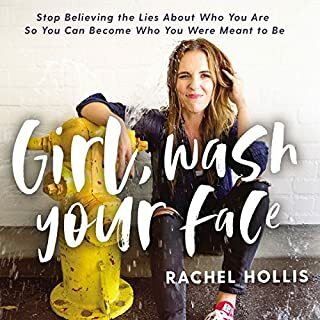 This book has lots of great ideas and goals to achieve as a parent but no real advice regarding what to do when faced with a teenager who is directly antagonistic or recurrently challenging a boundary that must exist. I have 3 good kids but I bought this book because I want to be the best parent possible. This book wasn't a useful tool. What could Dr. Shefali Tsabary have done to make this a more enjoyable book for you? See above. 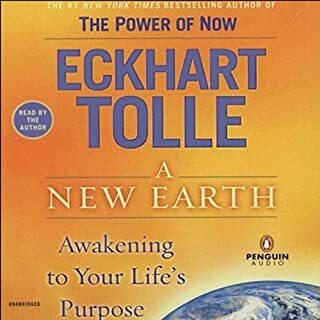 I stopped listening about half way through the book and may have missed the more concrete material. If that's the case, it needs to be included earlier. You win a reader over by building on small successes and bringing them along. Her accent was pleasing. Her voice sounded friendly and approachable, and consistent with her message/philosophy. What character would you cut from The Conscious Parent? I wholeheartedly agree with the author's message. I believe strongly that I don't get to "choose" my kids, only guide and support them. 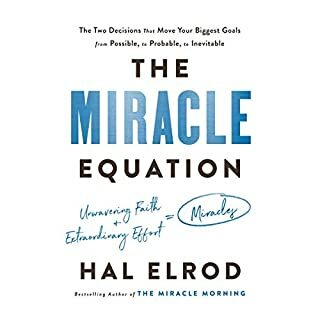 This book affirmed my belief but didn't help me get there. I don't know that it would convince a more authoritarian parent of the primacy of autonomy either. It's well written and narrated. The subject matter is a collection of personal experiences and case files. It does a reasonable job of identifying scenario types but not of suggesting solutions. The obvious case matter based on ethnic issues and especially what seems to be the middle class makes this book somewhat skewed. There are a few affirmations for my assessments as a parent and healthworker but really nothing concrete I could use. More than a parenting book! Must read!! Loved every word in this book!! Have listened twice already and will listen again! Message is so important! I found this book painful. I could not listen to the authors voice one more second. I could not relate at all to not asking teachers how my kids are doing academically. Are you kidding? Dr. Tsabary gave examples of kids and families struggling and how they broke through. Even then, blah. Nothing spectacular. And her daughter sounds like an angel over all. Give me a break. If I talked to my A personality kid the way she suggests, I’d be walked all over. Pass.